Recieve our newsletter and get the latest news, special sales and discount promotions! Welcome to Toy Soldiers Depot! 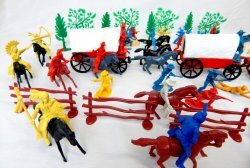 New TSD Custom Playsets! 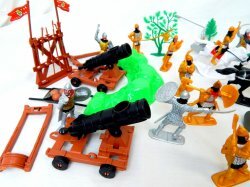 New Playsets Coming This Fall! 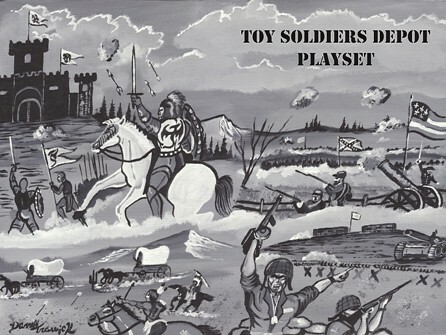 With Original Exclusive Artwork Playset Box! 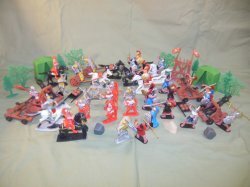 Check them out in the TSD Custom Playsets Category! 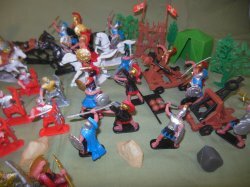 We carry a wide range of plastic toy soldiers, vehicles, and accessories. We cover a wide range of military periods from Ancients, Medieval, Alamo, American Civil War, Wild West, World War II, and 'Modern" Armies. Featuring Companies like Airfix, BMC, CTS, Imex, Italeri,Marx, Revell, Tamiya Model, TSSD, and more! In scales from 1/72nd to 1/32nd. Thanks for stopping by and enjoy your visit. Please Check Out Our Frequently Asked Questions Page For Holiday Buying Tips! Now Offering Brictek Lego Style Building Block Sets! Now Offering AK Interactive Arcylic Paints And Accessories! Now offering Vallejo Acrylic Paints For Figures And Models! Now Offering The Complete Line Of Hat Industries Figure Sets! 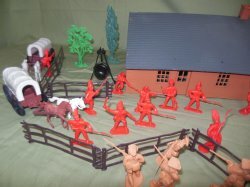 Now Offering The Complete Line Of Red Box 1/72nd Figure Sets! Now Offering The Complete Line Of Orion 1/72nd Figures Sets! 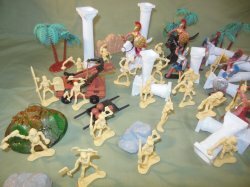 Now Offering Victrix 28mm and 54mm Wargaming Figure Sets! Now Offering The Complete Line Of Mars 1/72nd Scale Figure Sets! 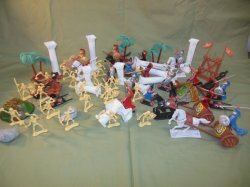 Now Offering The Complete Line Of Caesar 1/72nd Scale Miniatures! 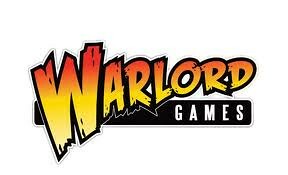 Now Offering 28mm Warlords Games Miniatures! 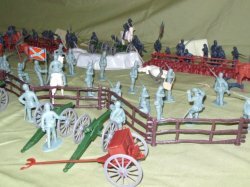 Now Offering 28mm Perry Miniatures Wargaming Figures! Now Offering Fireforge 28mm Wargaming Miniatures! 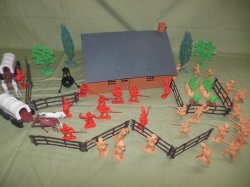 Now Offering 28mm Wargames Factory Plastic Miniatures! Now Offering A Wide Selection Of Tamiya 1/35th Scale Military Vehicles & Soldiers Models!